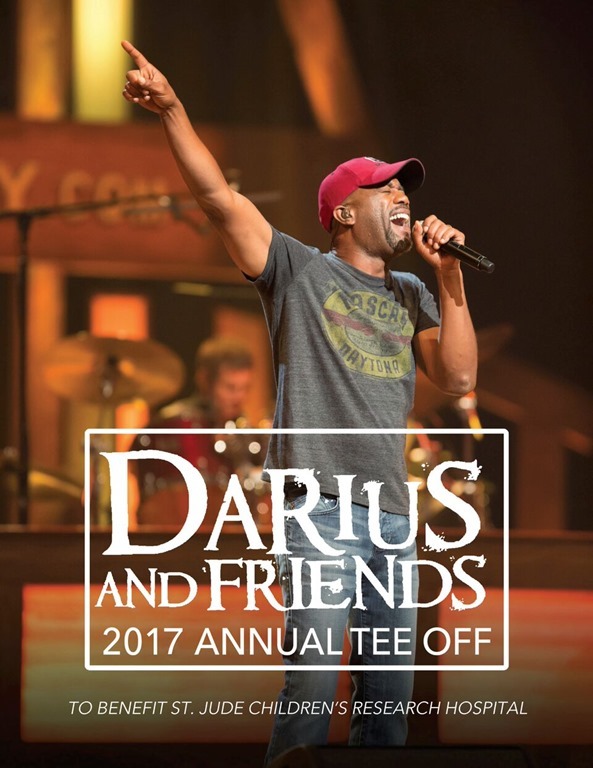 Nine years since visiting St. Jude Children’s Research Hospital® and pledging his support, Darius Rucker has announced the date for his eighth annual “Darius and Friends” benefit concert, sponsored by State Water Heaters. The event, which leads into CMA Music Festival week, takes place Monday, June 5 and will be held for the FIRST time at the historic Ryman Auditorium in Nashville. The event has received an overwhelming response in past years, with sellouts year-after-year and more than $800,000 raised for St. Jude. Friends performing with Rucker in past years have included Luke Bryan, Radney Foster, Randy Houser, Jamey Johnson, Charles Kelley (Lady Antebellum) and Kenny Rogers, among others. The lineup for this year’s event will be announced in the coming weeks. 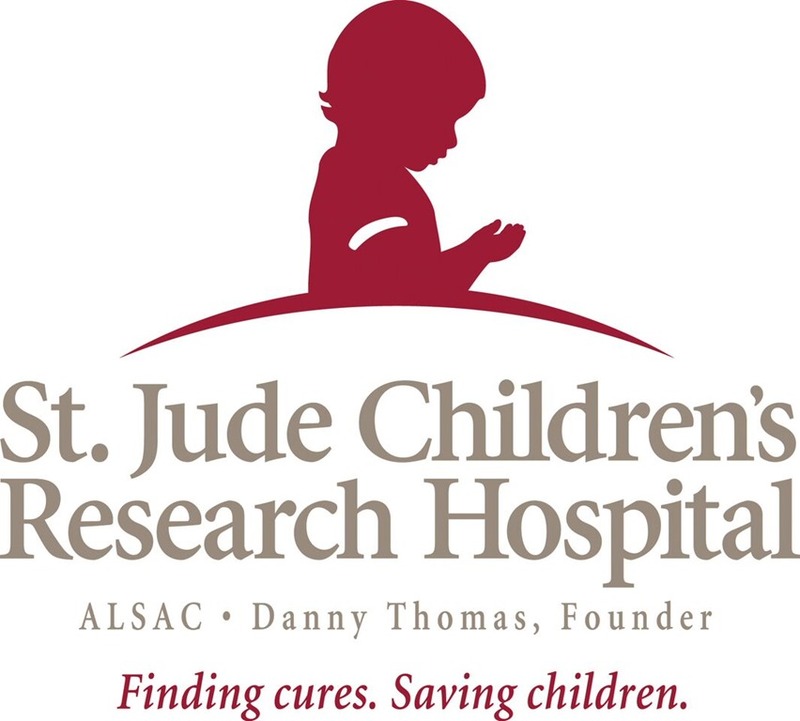 Rucker made a commitment to support St. Jude Children’s Research Hospital® after touring the campus in 2008 and is recognized worldwide for the lifesaving mission. St. Jude Children’s Research Hospital® is leading the way the world understands, treats and defeats childhood cancer and other life-threatening diseases. Unlike any other hospital, the majority of funding for St. Jude comes from individual contributions. Events like this help ensure families never receive a bill from St. Jude for treatment, travel, housing or food – because all a family should worry about is helping their child live. Tickets to “Darius and Friends” will be available on Friday, April 14 at 10 a.m. CT via ticketmaster.com. This year Rucker teamed up with Ticketmaster to allow supporters to become #VerifiedFans. Qualified registrants that enter by Thursday, April 13 at 10 a.m. CT will receive a unique code to ensure they can buy tickets without worrying about scalpers or bots. More info on becoming a #VerifiedFan here. Additional sponsors of “Darius and Friends” includes CDW/Intel, GE, Hutton, Maverick, CAA and UMG/Capitol Nashville. For more information please visit www.DariusRucker.com. A bout St. Jude Children’s Research Hospital Since opening more than 50 years ago, St. Jude Children’s Research Hospital has changed the way the world treats childhood cancer and other life-threatening diseases. No family ever pays St. Jude for the care their child receives and, for every child treated here, thousands more have been saved worldwide through St. Jude discoveries. The hospital has played a pivotal role in pushing U.S. pediatric cancer survival rates from 20 to 80 percent overall, and is the first and only National Cancer Institute-designated Comprehensive Cancer Center devoted to children. It is also a leader in the research and treatment of blood disorders and infectious diseases in children. St. Jude was founded by the late entertainer Danny Thomas, who believed that no child should die in the dawn of life. Join that mission by visiting stjude.org or following us on facebook.com/stjude and twitter.com/stjude.